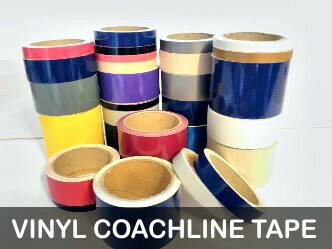 Vinyl graphics stickers, decals for your Campervan and Motorhome conversions. We have lots of designs in our catalogue to choose from. If you don't see what you are looking for then use the contact us as we can do custom graphics.